Behind closed doors, you complain and groan to the people in your life but that is all the surface stuff – the symptoms not the cause. The extra pounds that you keep loading onto your body as you seek to hide away from the pain of the past through food. How can you think that you can partition your life into little boxes? I mean, is it really working for you? Your vision to have them is your permission, don’t you know? But you gotta decide to do whatever it takes to move into the life that is just waiting for you on the other side of your choice to clean and clear. Will you face the darkness? So that you can be prosperous? 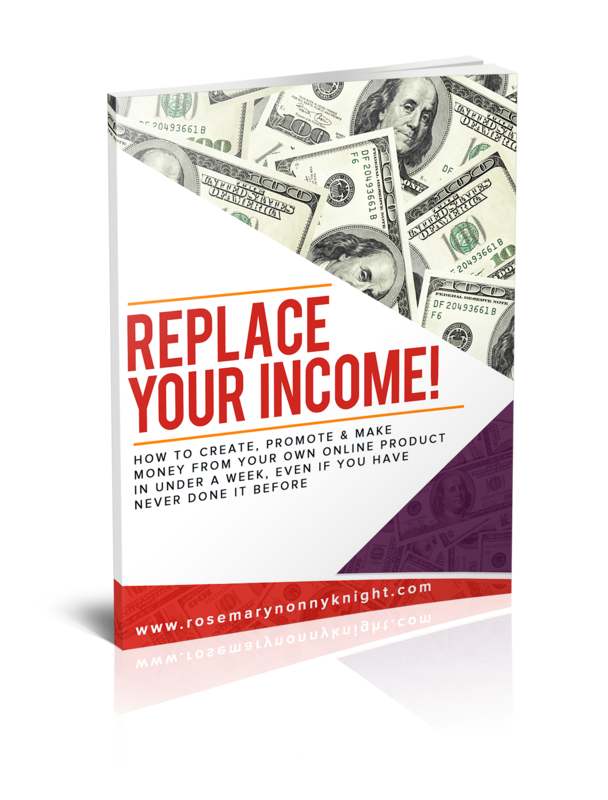 Are you not fed up and tired of going through the same cycles over and over again? I GOT SO FED UP WITH IT! Just when I thought I had got somewhere, something would happen to bring me right back to earth with a big bang. I would just keep repeating the same situations over and over again. Different faces but same situations. But is life easy now, anyway? Yes, there are times that working with someone else to get the result you desire is preferable but there are things you can begin to do alone and that is what I am teaching you in HEAL AND GROW RICH – Over 6 parts, I will help you connect more closely with the Divine, look for the things that hold you back and show you how to heal them so that you can move forward. And as I know you do not always want to share what is happening with the world, you can go through this program on your own and you will have access to all the training forever. 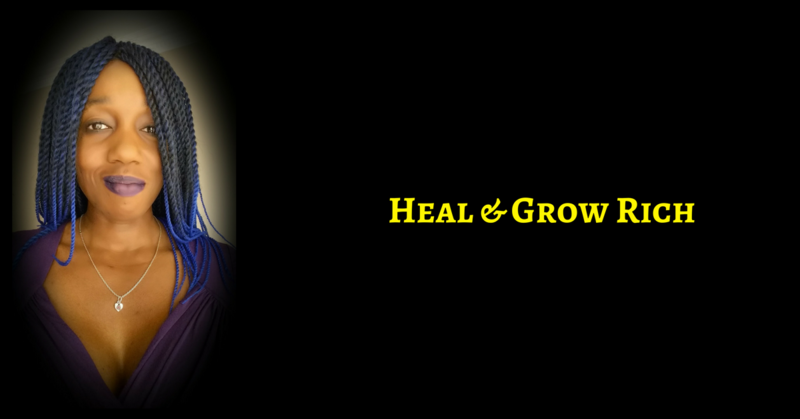 Are you ready to heal so that you can experience prosperity in all areas of life? Do Not Deny Yourself Any Experience Of Life – You Are Powerful Co-Creator – Get To Creating!